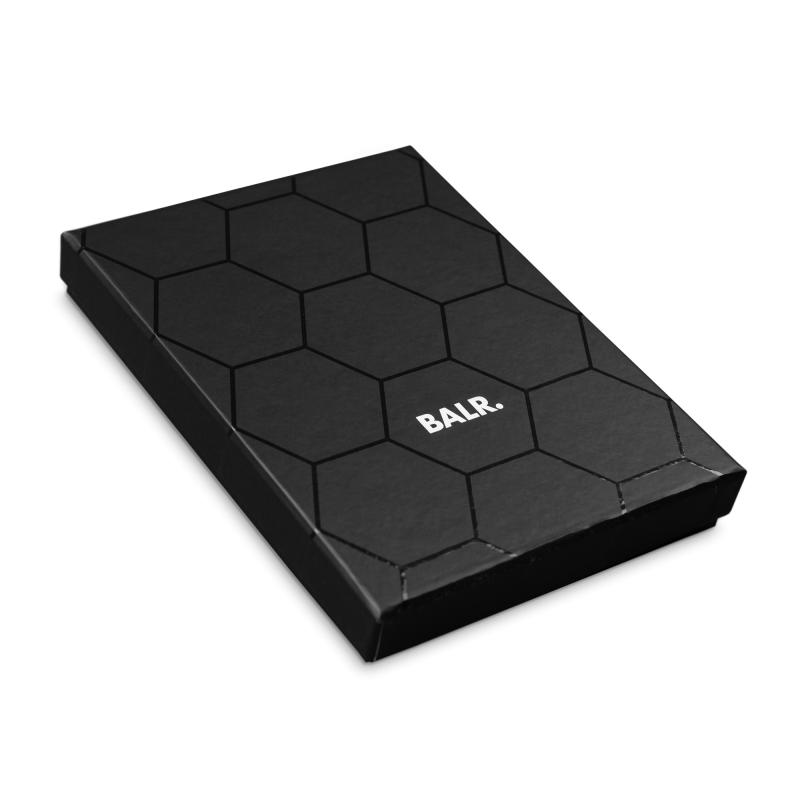 Classic BALR. 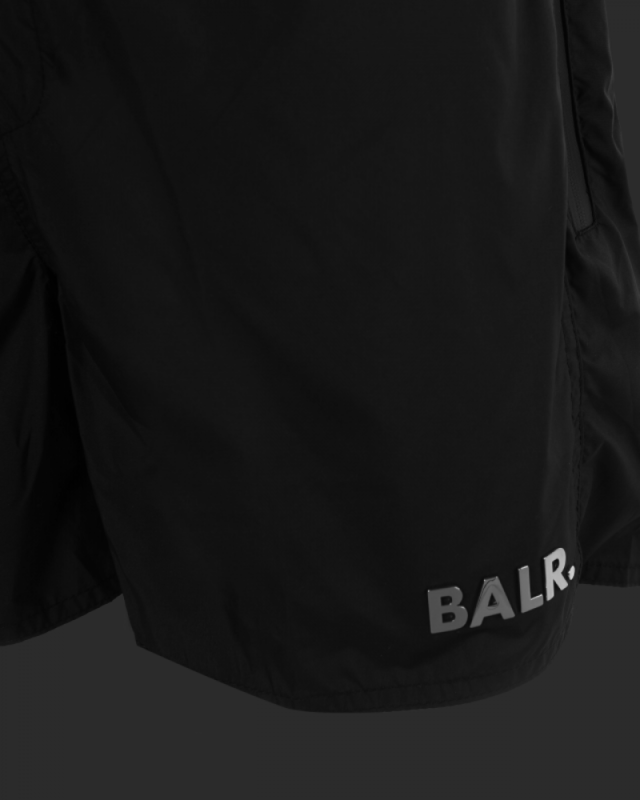 Swim Shorts Black | The Official BALR. website. Discover the new collection. There’s no better way to relax than sipping a cocktail at an Ibiza pool. Upgrade your summer experience with the Classic Swim Shorts. 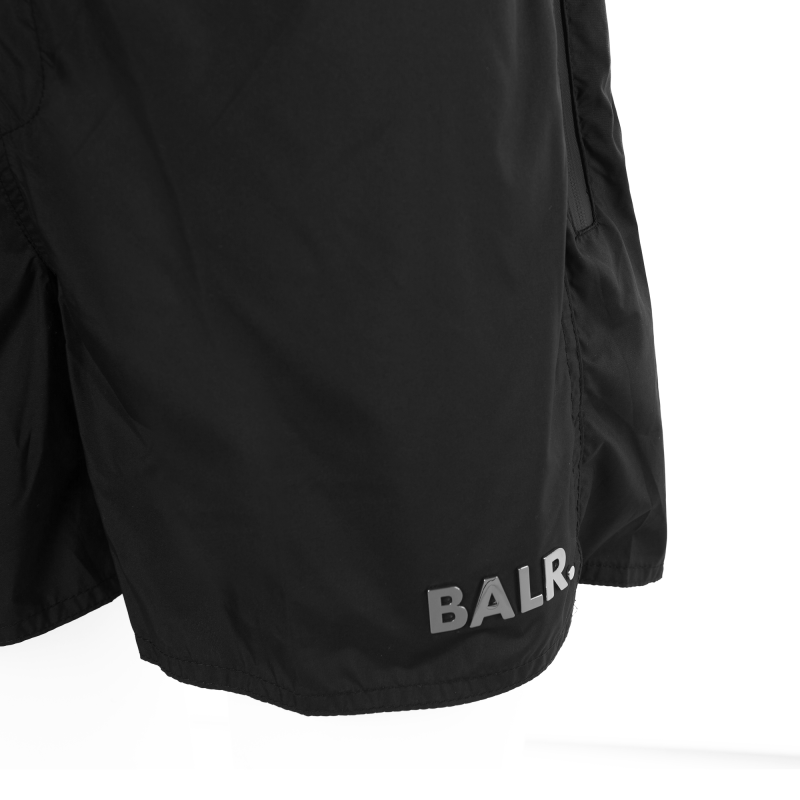 Crafted from quick-drying shell and finished with a metal plate logo, these shorts mix style with function. The Classic Swim Shorts feature a zipped pocket to keep your daily essentials safely stashed away and a draw-string waistband to ensure a good fit. Finish your summer look with dark shades, a crisp-white tee and either slides or sneakers. Also available in white and navy blue. Description There’s no better way to relax than sipping a cocktail at an Ibiza pool. Upgrade your summer experience with the Classic Swim Shorts. 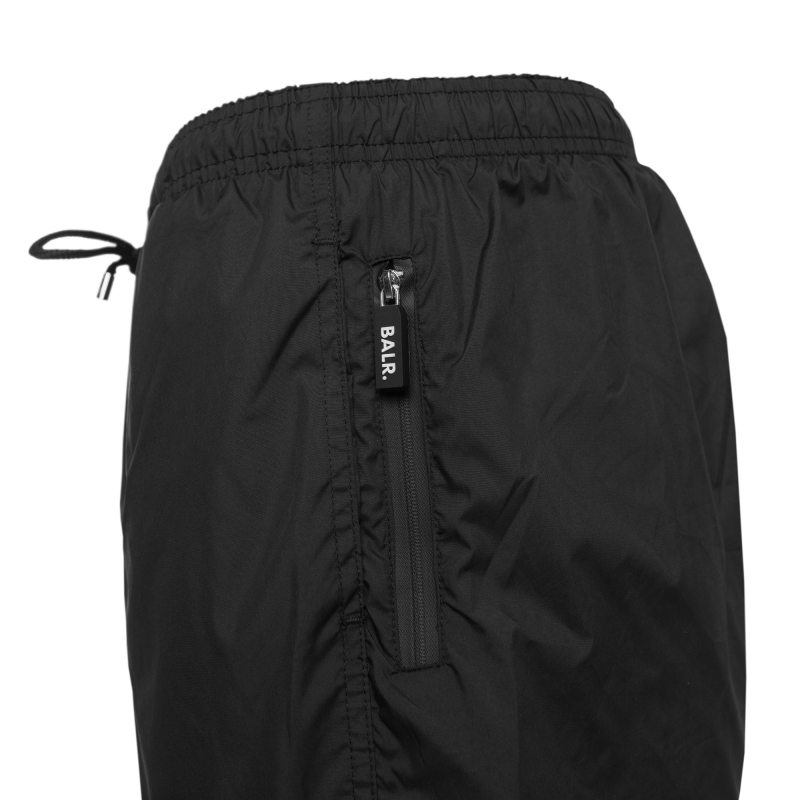 Crafted from quick-drying shell and finished with a metal plate logo, these shorts mix style with function. 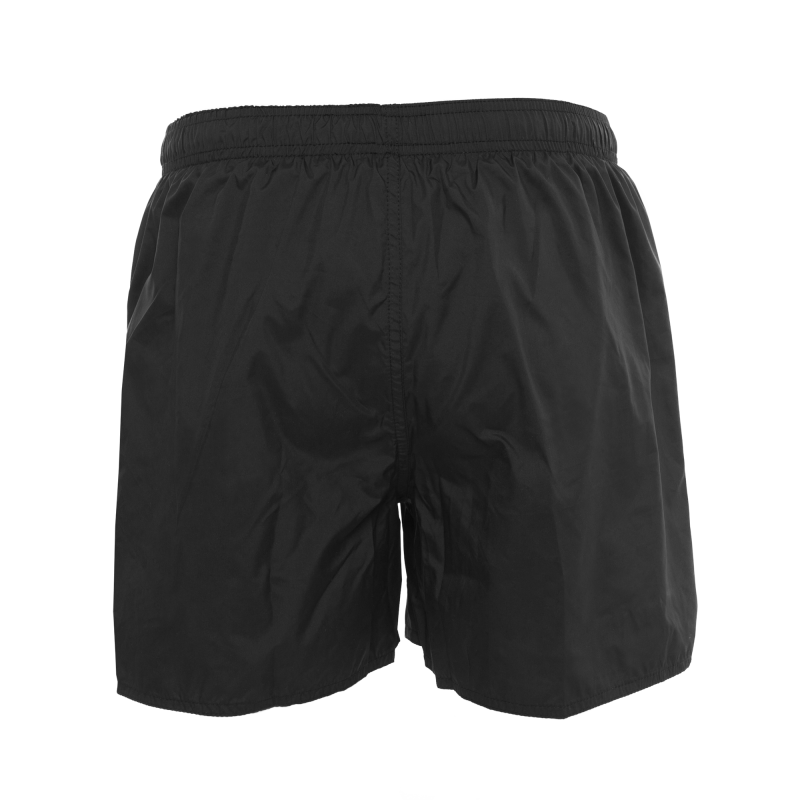 The Classic Swim Shorts feature a zipped pocket to keep your daily essentials safely stashed away and a draw-string waistband to ensure a good fit. Finish your summer look with dark shades, a crisp-white tee and either slides or sneakers. Also available in white and navy blue.